Because Robiniapark is located so close to Lake Balaton, the decision was made not to install a generally accessible swimming pool on the park. 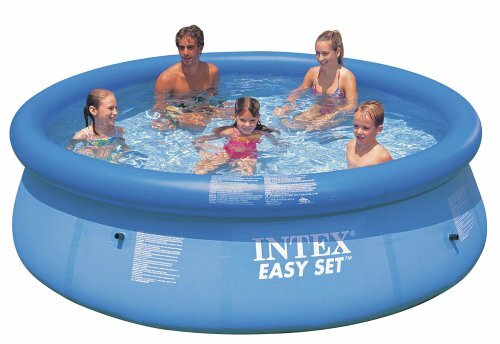 In order to enjoy a pleasant cool-down within walking distance from your holiday home, you can rent a large inflatable pool for a small fee. This swimming pool can be used all day and can be set up in the garden of the holiday home. Privacy and comfort!